Offered in New Zealand between 10:00 PM MT on April 14, 2019 and 12:00 PM MT on October 14, 2019 ("Offer Period"). During the Offer Period, you will receive 25% off the MSRP purchase price (excluding applicable taxes) when you purchase a 1 year / 1 device, or a 1 year / 3 device subscription to Webroot SecureAnywhere® AntiVirus, 25% off the MSRP purchase price (excluding applicable taxes) when you purchase a 1 year / 3 device, or a 1 year / 5 device subscription to Webroot SecureAnywhere Internet Security Plus, or 25% off the MSRP purchase price (excluding applicable taxes) when you purchase a 1 year / 5 device subscription to Webroot SecureAnywhere Complete. 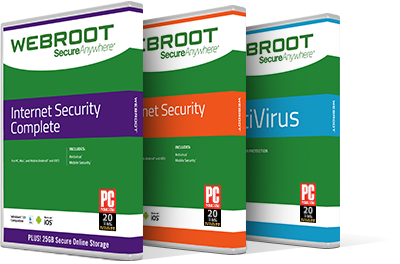 Offer applies only to subscriptions purchased from www.webroot.com or by phone at 0800 453 728, and is available only while supplies last. Not valid on previously purchased or out-of-stock merchandise. May not be combined with any other offer, coupon or discount. Webroot reserves the right to modify, cancel or terminate this offer at any time without notice. 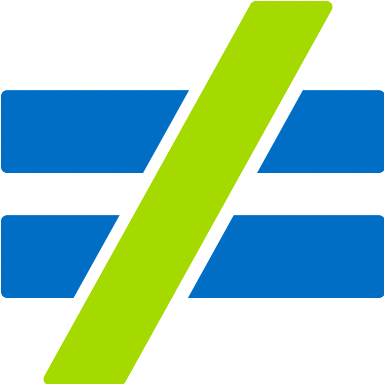 Void where taxed, restricted or prohibited, and to employees of Webroot and participating online affiliates.